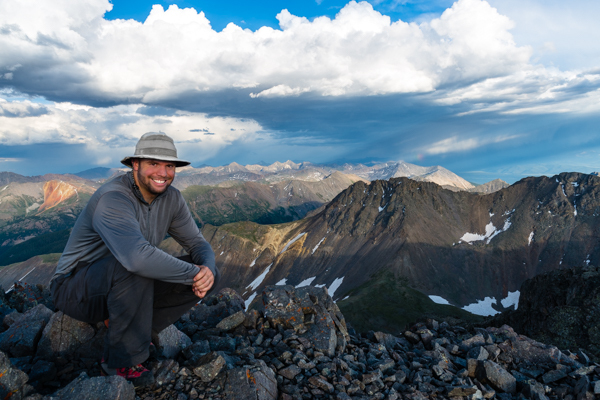 My name is Matt Payne and I am a mountain climber, adventurer, and fine art nature and landscape photographer specializing in unique and hard-to-reach locations and subjects, including the highest mountains in Colorado. I can do 400 push-ups with one arm and one of my legs is made of titanium. My super powers include being able to shoot lasers from my eyes and bolts of lightning from my hind-end (kind of like William Wallace in Braveheart). Seriously though, I love the craft of landscape photography and have produced a podcast dedicated to that love affair since April, 2017 called "F-Stop Collaborate and Listen." I wanted to create a space to have meaningful conversations with other landscape photographers all over the world. 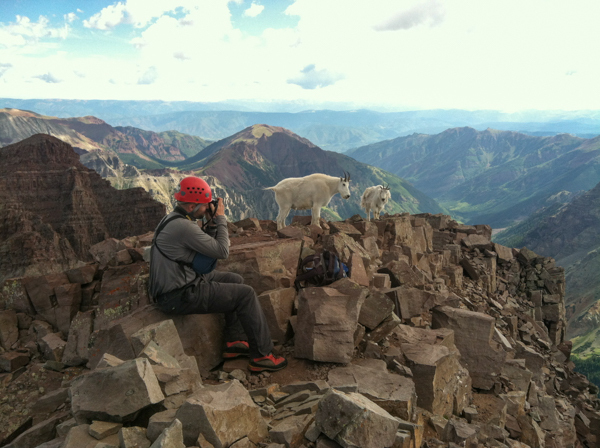 I also follow a very strict code of ethics as a nature photographer. 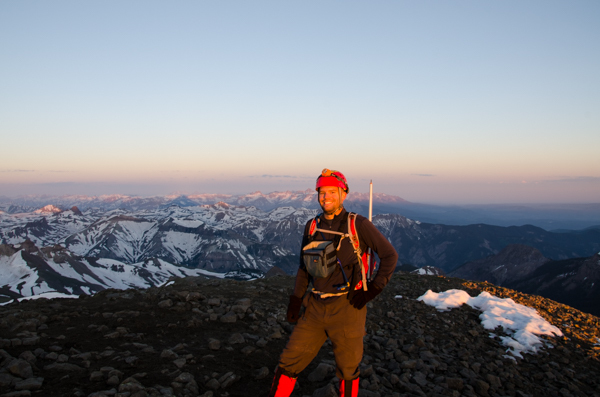 I grew up in Colorado Springs, Colorado and was lucky to have parents that impressed upon me a healthy appreciation for the outdoors. 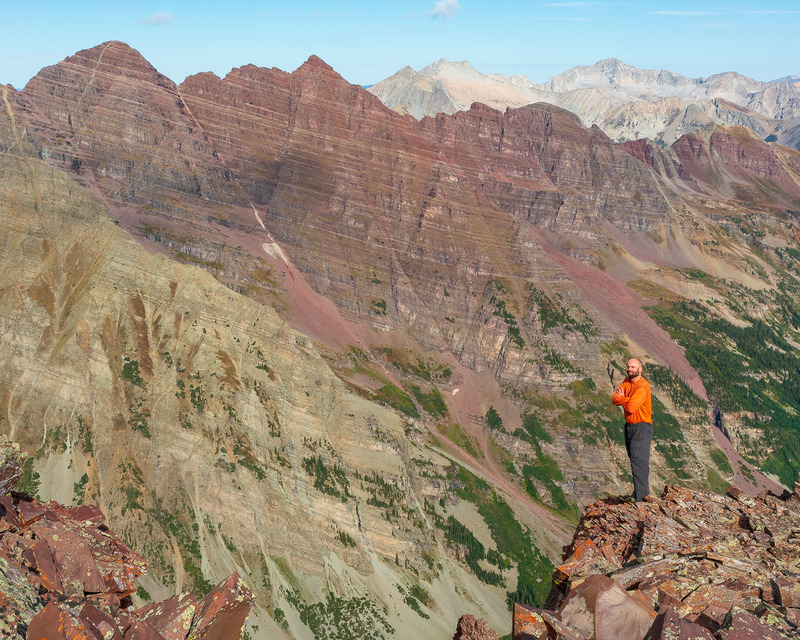 I grew up quite poor, which was actually quite a blessing in disguise, as our family vacations involved going camping in the Colorado mountains almost every weekend during the summer. 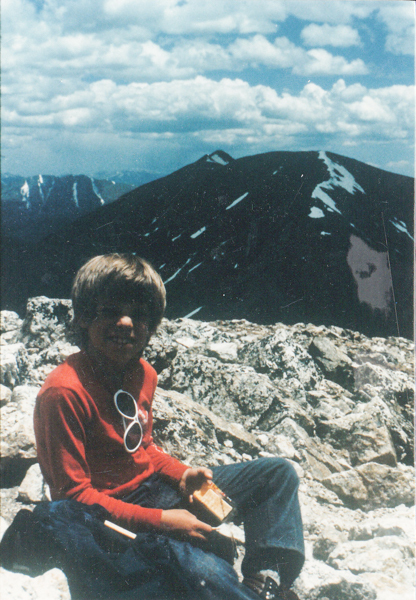 My father took me along on his pursuit to climb Colorado's highest 100 mountains back in the 1980's and helped me climb my first 14,000 ft. mountain at the age of 6. My parents instilled a very strong sense of ethical appreciation of the wilderness, teaching me leave no trace ethics. 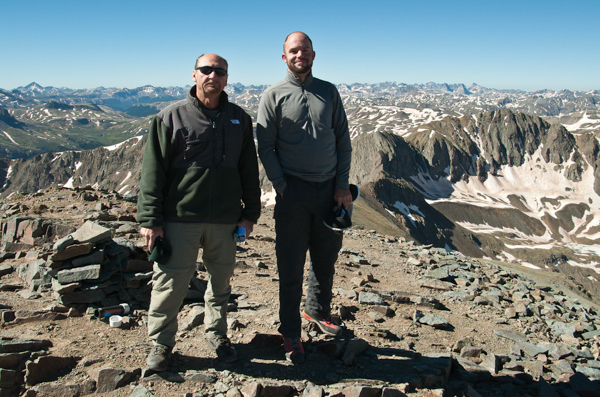 On the slopes of Colorado's mountains, my father taught me how to tread lightly to preserve the fragile tundra and ecosystem of our highest places. 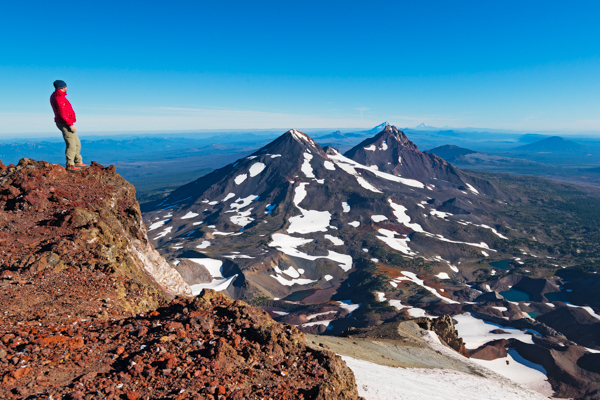 In 2014 I moved to Portland, Oregon and enjoyed photographing all of the wonders that Oregon has to offer, including waterfalls, rainforests, mountains, lakes and beaches! 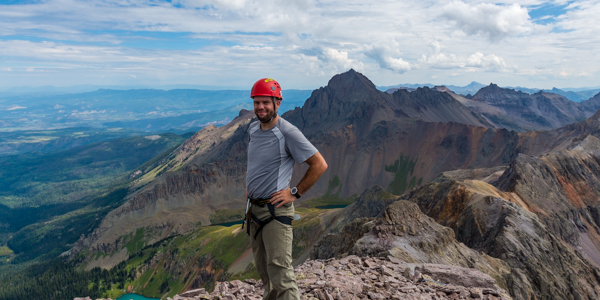 In late 2015 I moved back to Colorado to reside in the town of Durango at the base of Colorado's most amazing mountains with my wife Angela and my son Quinn. 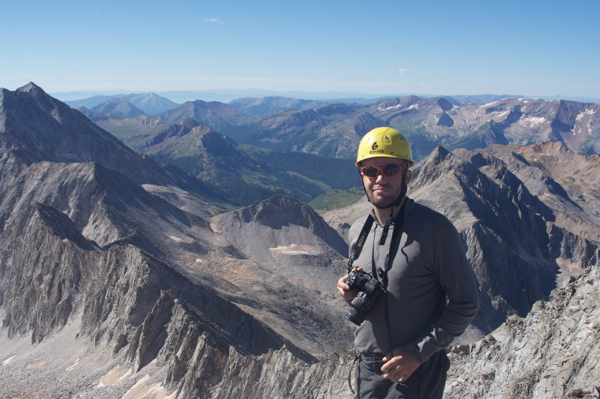 As of 2018, I have climbed all of Colorado's 14,000 ft. peaks (there are 53) and all of the highest 100 mountains in Colorado affectionately known as the Centennials. It is on my adventures to these locations that I am inspired the most to produce images that truly speak to my soul. 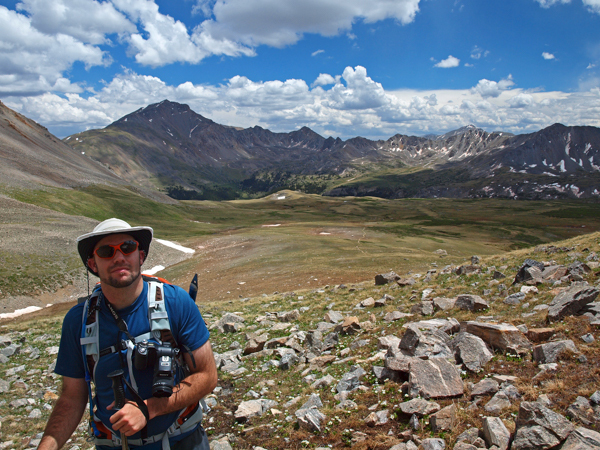 Honestly, I'm just an average guy that loves the wilderness and outdoors. My goal as a nature photographer is to show you parts of our world you may have never seen before. I want to transport you to these places and have you experience the raw wonder and beauty of our world. I hope through my images you can also feel wonder and joy and cultivate a greater appreciation of the natural environment and the positive impact it can have on each of us. The entire collection of my work is available as fine art prints using only the highest quality printing and mounting processes available today including TruLife Fine Art Acrylic Prints, Fuji Crystal Contemporary Prints, and ChromoLuxe Metal Prints. If you do not find what you are looking for, please contact me and I would be glad to take care of your needs. You can follow my progress and efforts on Instagram, Flickr, 500px, Twitter, and Facebook. 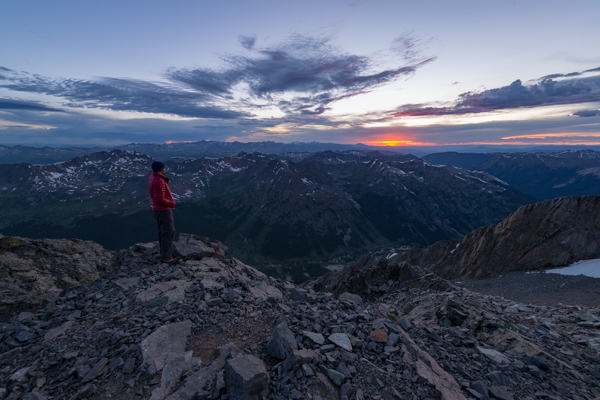 Matt watching sunset from 14,000 ft.
Formatt Hitech Filters - You can use my ambassador code, "PAYNE10" at checkout for a 10% discount on filters and filter kits. 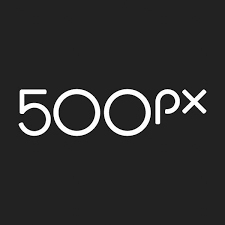 500px - I am an ambassador for 500px, the popular photography website. 500px ambassadors are community members whose passion for photography drives them to be the best in their field. As masters of their craft, they shoot for clients around the globe and lead workshops to inspire others to grow as photographers. I am a proponent of having a Code of Ethics as a landscape photographer. • I inform myself about all rules and regulations relating to photography when visiting a natural area or public attraction. • I do not knowingly step onto private property without permission even if the property appears abandoned. • I stay on designated paths and trails. If there is no trail, I follow proper etiquette by educating myself on the principles of Leave No Trace. • I aim for authenticity by photographing plants and animals in their natural habitat engaging in their normal behaviors. • I inform myself about the plants and animals I intend to photograph. I avoid photographing them if they exhibit distress signals, and during times of physical strain or breeding seasons. If my presence is causing stress, I leave the area immediately. • I help to protect the environment by picking up trash I find when in the field. • I work to improve my photographic skills by using all my tools when making a composition. I do not move objects, pull plants or otherwise ‘tidy’ a scene. • I refrain from baiting (including sound baiting), or placing attractants to entice wildlife or influence their behavior. Also, I remove all artificial attractants I find in wild places that were placed there by others. • I keep the natural world safe and intact by not broadcasting the location of a fragile area, plant or animal. • I avoid stopping to photograph if it is likely to start a chain reaction resulting in other visitors crowding the area. I find another time or place to continue photographing. • I treat all people with respect. • I am patient and courteous with non-photographers visiting a scene. I am creative and can adjust my expectations of the images I planned to make. I am open to new ideas as they present themselves to me. • I am aware of my position and how it may interfere with the ability of the photographers and non-photographers around me to enjoy a scene. • If someone wanders into my scene, I am courteous and will wait for them to move. I will consider adjusting my own position, or kindly asking them to move when they are ready. • If I see someone violating the Code of Ethics, I will consider talking with them about the possible effects of their behavior. I will only do so if I do not perceive any threat to my personal safety. As an alternative, and if their behavior is particularly egregious, I will consider documenting the situation and reporting them to the appropriate authorities. • I adopt this Code of Ethics and strive to adhere to these important principles. • I am an ambassador of ethical conduct in the industry through my own behavior and by sharing these principles with other photographers and the public. • I know and respect my physical limitations and keep myself out of harm’s way by avoiding situations where my health and safety or the health and safety of others could be put at risk by my actions. • I educate myself about the weather, terrain, culture and potential hazards before visiting a new area. • If I am leading a photo group, whether commercially or not, I ensure that the group members are informed about the Code of Ethics, potential hazards and other safety concerns, and that the group size is appropriate given the sensitivity of the place we are visiting. • I am always forthcoming about my post-processing and refrain from representing my photographs as something they are not.